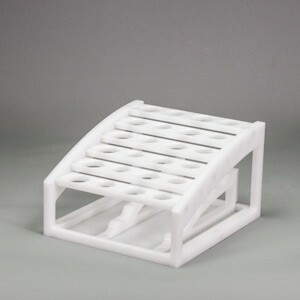 The Q-CupTM sample holder consists of just three easy-to-assemble pieces for use in the EDGE. Used to aid in precise and accurate calibration of the autosampler. 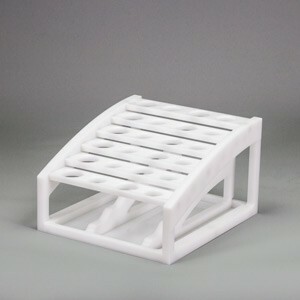 EDGE rack that holds 12 Q-Cups and 12 centrifuge tubes. 500 mL Glass supply solvent bottle for use on EDGE systems. 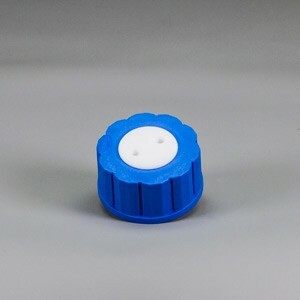 Cap for solvent bottles for your EDGE system. 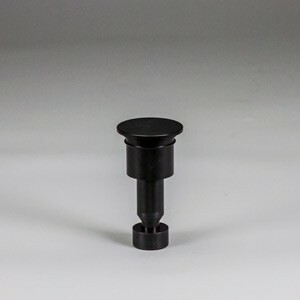 Level sensor for your EDGE waste bottle.